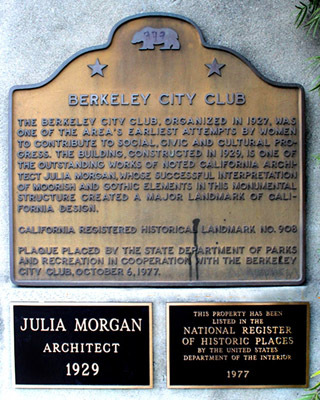 The Berkeley City Club is known for its steel-reinforced concrete walls and ceilings (artfully fashioned to look like wood), leaded glass windows, interior courtyards and magnificent indoor swimming pool. The building is a blend of Romanesque and Moorish styles of architecture common to the areas surrounding the Mediterranean Sea. 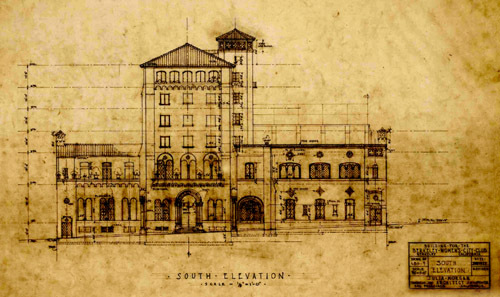 Julia Morgan’s engineering skills, evident in the seismically solid building exterior, were matched by her attention to the interior designs for furniture, light fixtures, distinctive fireplaces and even dishes. Constructed in 11 months, this six-story landmarked building opened in 1930 as the “Berkeley Women’s City Club” with a membership of over 4,000. 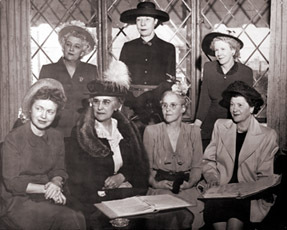 The Club’s founding group of women, all involved in separate civic, social, athletic and philanthropic causes, wanted to come together in a single, impressive, multi-use building. At the height of her career, Bay Area architect Julia Morgan was the natural choice for their project. 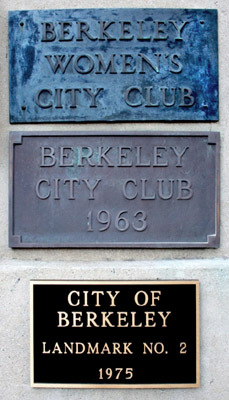 Originally a social club and residence for women, the Berkeley City Club has welcomed both women and men since 1962. Today it serves as a club, hotel, restaurant, events space and conference center. This historic building is the venue for intimate theatre productions, music performances, lectures and art exhibits. Docent-led public tours are offered once a month. Please contact us to schedule a group tour on other dates.